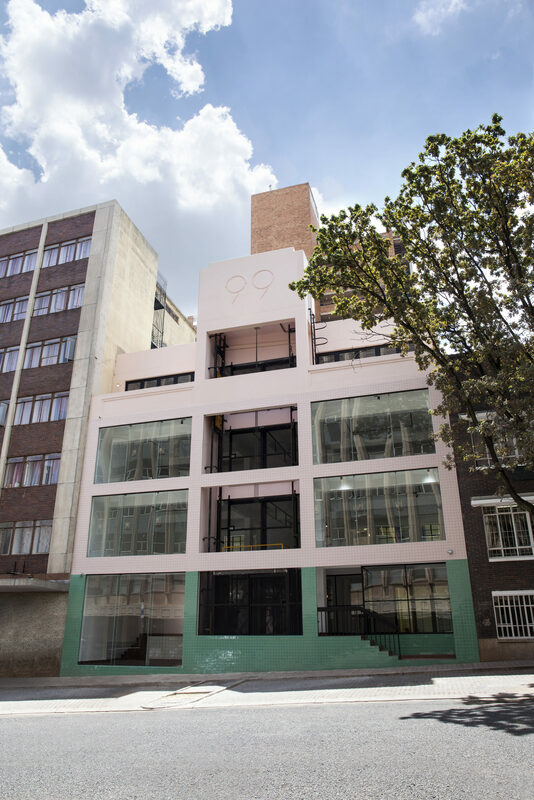 99 Juta, a new development that was dreamt up by Consolidated Urban, Play Braamfontein and Dokter and Misses, has just launched in Braamfontein. 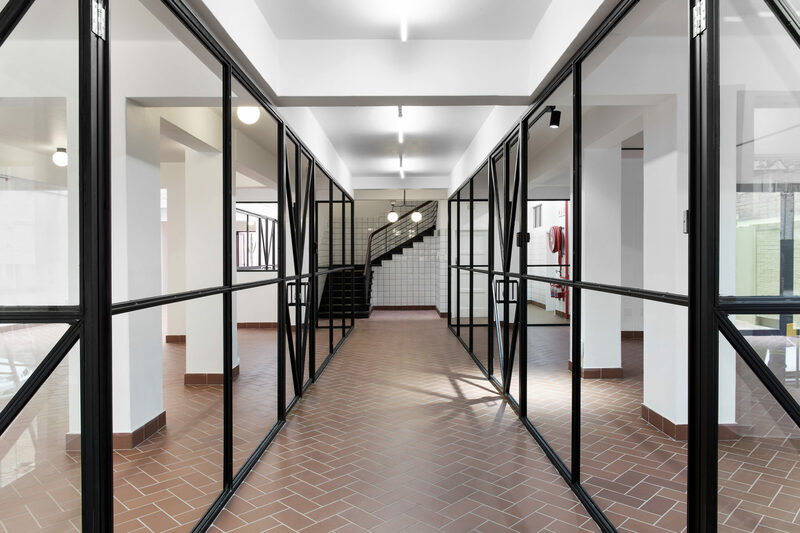 Architect firm Local Studio are behind the refurbishment with interiors and fittings designed by Dokter and Misses whose showroom occupies one half of the first floor. 99 is the new home to local product designers Joe Paine, Mash.T Design Studio, Monique Vee and The Urbanative. 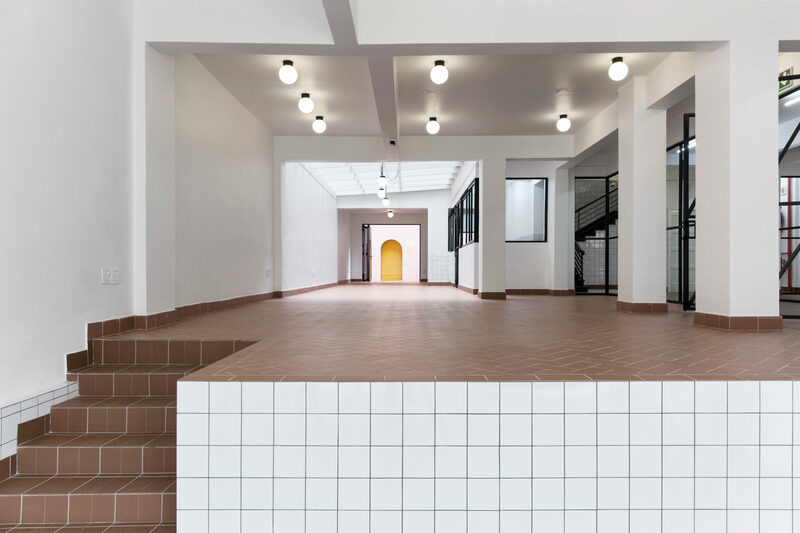 Alongside these permanent fixtures, a programme of design-centric pop-ups will run; currently featured are woodmasters Houtlander, Common Threads, a textile exhibition curated by The Ninevites, and ceramic showcase titled 99½ Vases. 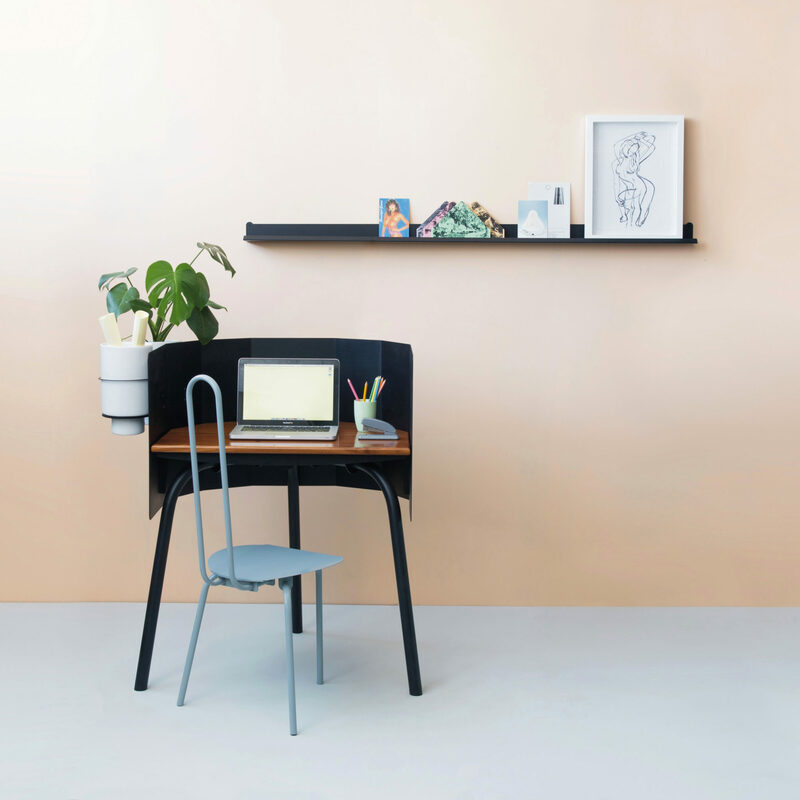 Doker and Misses: Dokter and Misses is a product and furniture design duo operating out of Johannesburg since 2007. 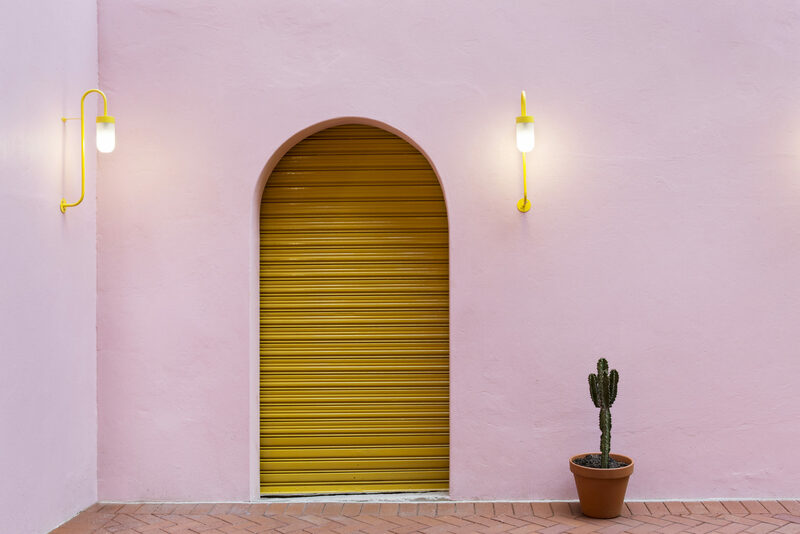 They are known for their whimsical and weird design language that fuses graphic and sculptural forms. In addition to their new showroom on the first floor the latest run of Moonjellies will be showcased on 99’s top floor. Moonjelly 2.0 is a set of otherworldly lights that blur the line between sculpture and function that include both standing and hanging variations. Their Dali-esque glass shades are blown from recycled glass by Swazi expert blowers at Ngwenya Glass. Joe Paine: Joe Paine is a product and furniture designer from Johannesburg aiming to produce original products that are both interesting visually and conceptually, as they are to use. Born from processes found within the industrial vernacular of Johannesburg and of its spirit, the products can be both hard-edged and delicate in one breath. 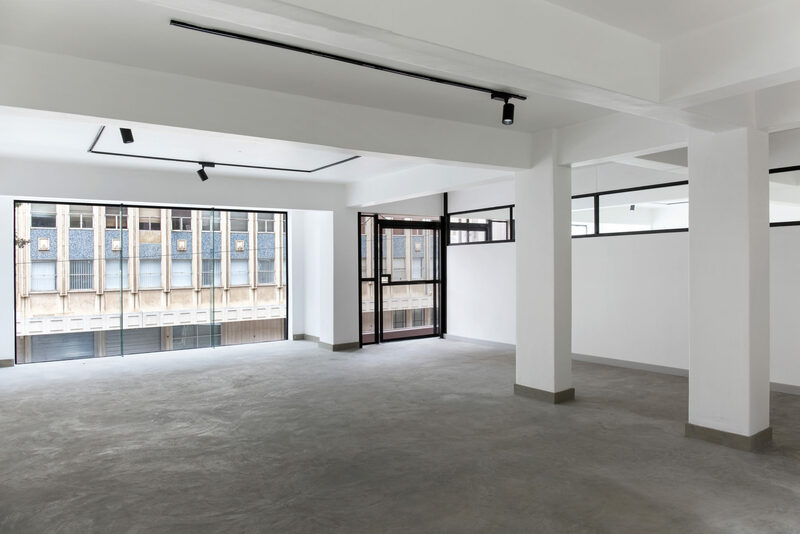 Apartment 2B: Apartment 2B is a collective shared furniture, homeware accessories and art showroom at the brand new South African design centered building, 99 Juta Street in Braamfontein, Johannesburg. 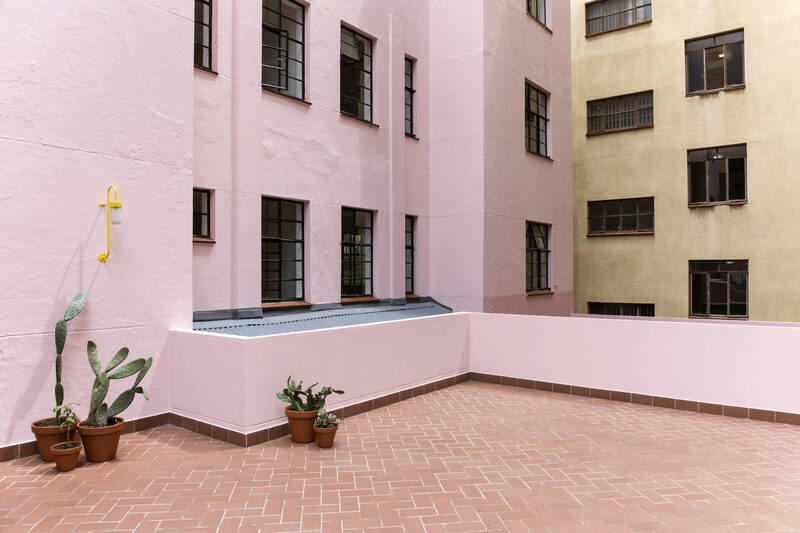 The product design element of Apartment 2B includes Mpho Vackier of ”TheUrbanative”, Thabisa Mjo of “Mash.T Design Studio” and Monique Van Zyl of “Monique Vee”. 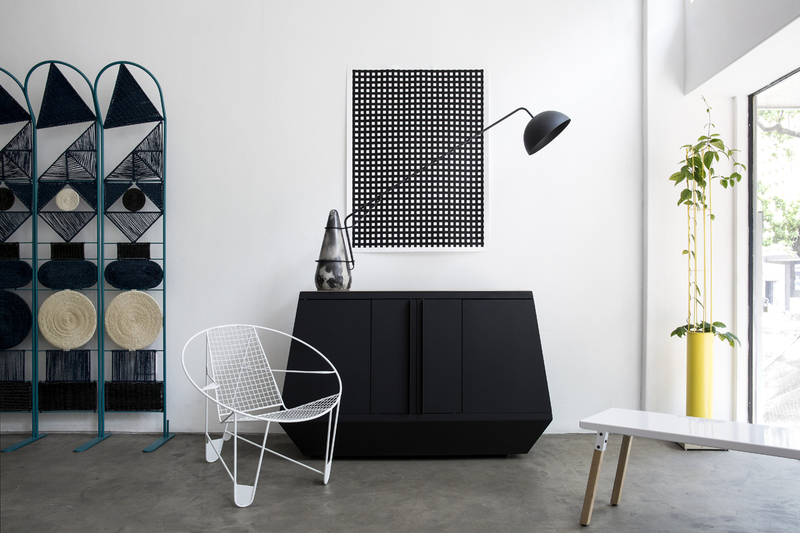 This collective is passionate about home grown design that tells a story whilst connecting to the contemporary client. 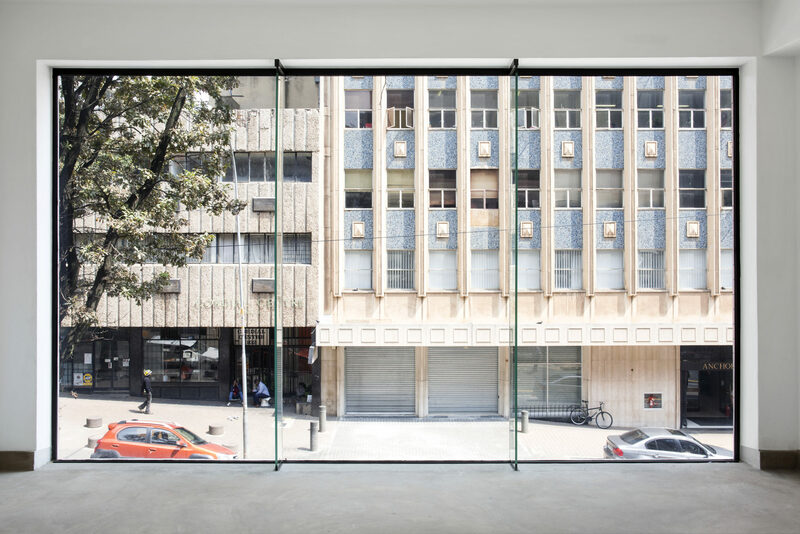 Apartment 2B will boldly explore evolving perspectives of current African Design. Houtlander: Houtlander is a team of passionate craftsman who strive to make considered, timeless furniture.